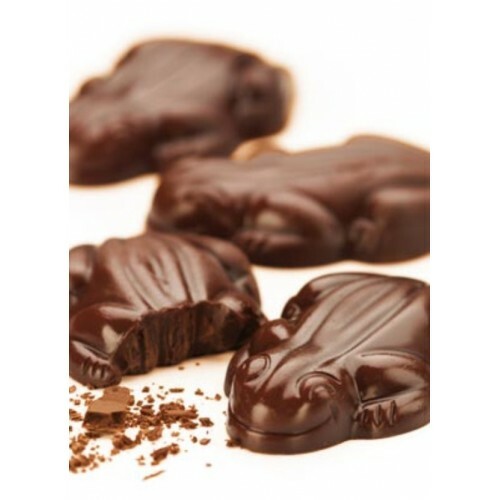 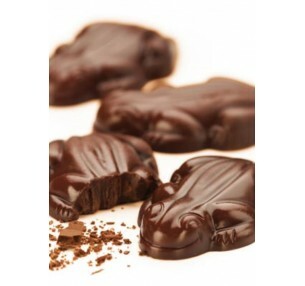 Pink Lady's Chocolate Frogs are made from fine, milk chocolate. The chunky treats, weighing 20g each, come packed in a bag of 12 and are ready to share. 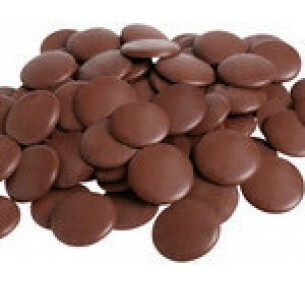 Pink Lady's Chocolate Pastilles, made from smooth milk chocolate, will simply melt on ..